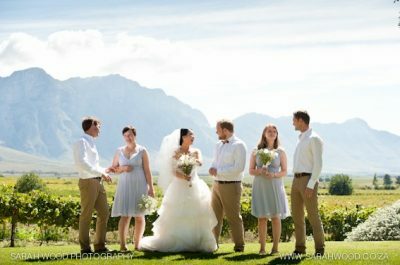 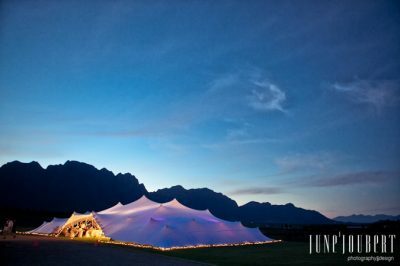 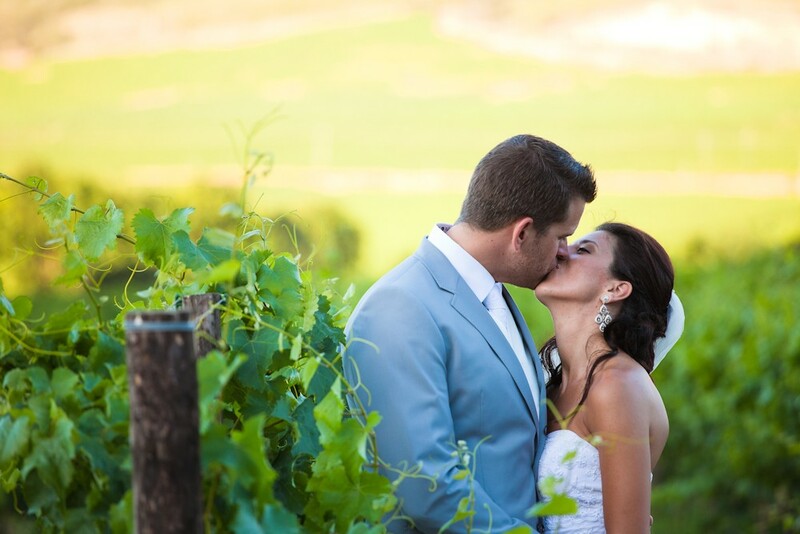 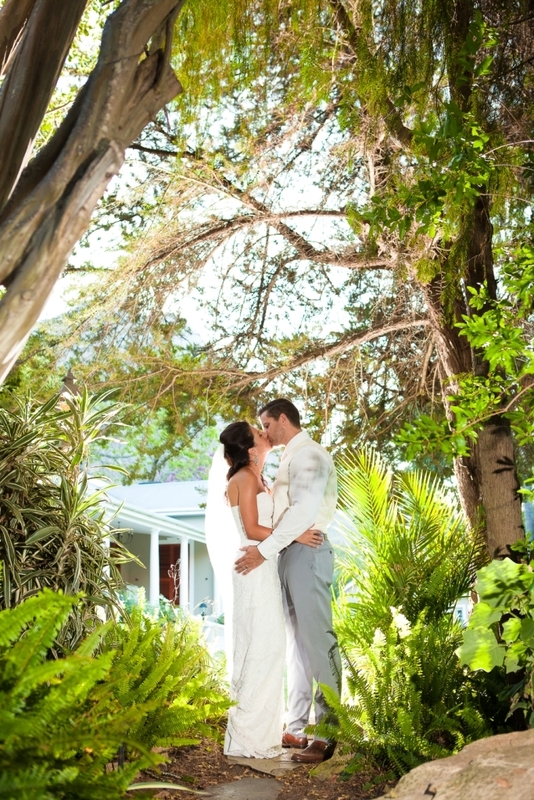 With its old world charm and magnificent views on the mountains and vineyards, Jason’s Hill is the ideal venue for a romantic garden wedding. 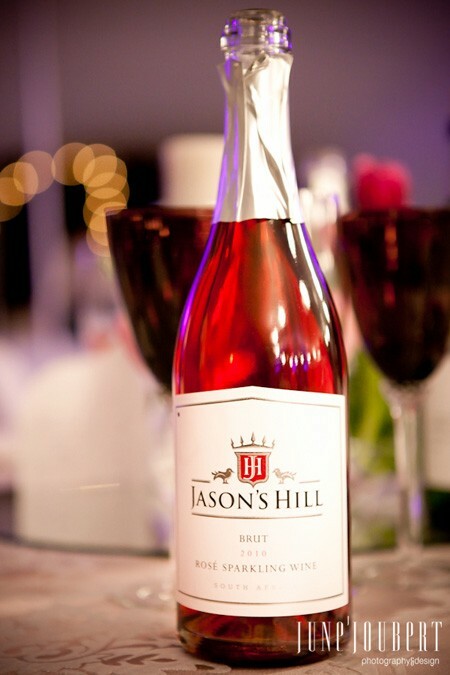 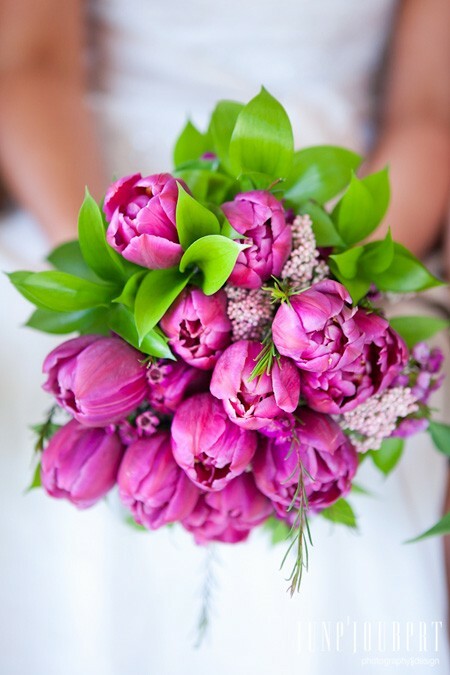 The friendly people at Jason’s Hill will help guide you through the preparation and activities of your wedding day to help make it a memorable day. 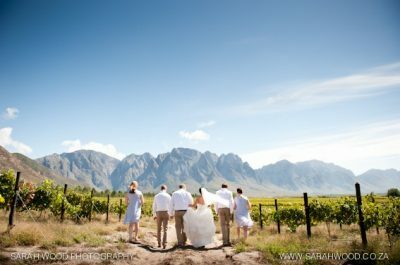 You are welcome to visit the estate to ensure that it complies with your needs, please give us a courtesy call beforehand. 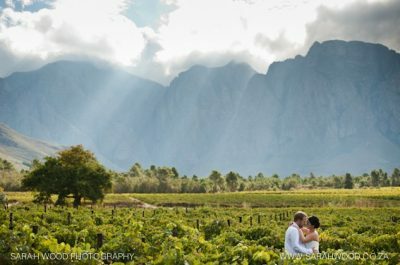 Email us for our wedding package.